The 5.7-inch display stacks up against Samsung's Note 5 and earns its keep. The 950 XL features the beefy Snapdragon 810 processor, which has a tendency to overheat. Somehow, Microsoft has included a liquid cooling system in the smartphone. Yes, it's as crazy as it sounds. 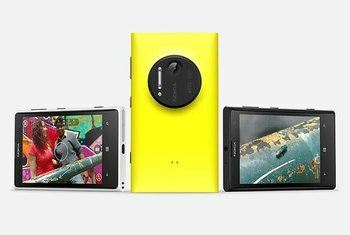 The rear-facing camera promises vibrant shots and captures 4K video. You have to purchase the 950 XL directly from Microsoft, as no carriers in the U.S. have committed to carry it at launch. The plastic housing will undoubtedly feel cheap to some, while others might appreciate its lighter feel. The Windows app ecosystem is still missing apps that Android and iOS users have access to. 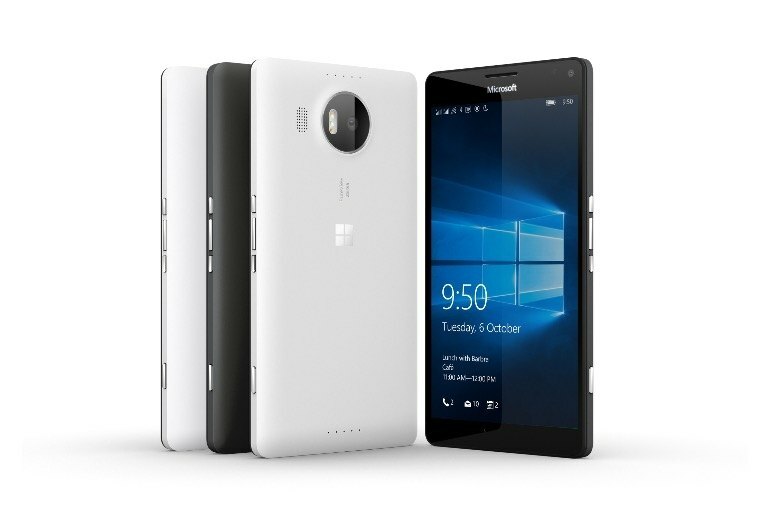 The Lumia 950 XL is the bigger brother to the Lumia 950. Running Windows 10, the 950 XL boasts a 5.7-inch display. It's equipped with a Snapdragon 810 processor, with 3GB of memory, and 32GB of storage built-in. A microSD slot expands storage capabilities to 200GB. A 20-megapixel rear-facing camera promises to capture clear shots. The phone is also equipped with a USB-C port, providing the capability to charge its 3,340 milliamp-hour battery to 50 percent in just 30 minutes. The design and build could have better considering its premium price but other than that, it has a very good display, a superb camera, good battery life, fast charging and all the other hardware specs one would expect from a flagship. The operating system is still in need of improvement and doesn't make for the kind of polished user experience that we're used to from competing devices. The phablet itself feels undercooked, as if it was quickly put together so that the new platform would have a launch device. 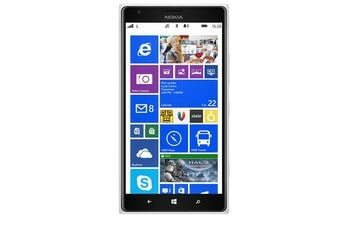 We fear the 950 XL is destined to be forgotten quickly after a more elaborate handset claims its media and retail presence for itself in the first half of 2016. 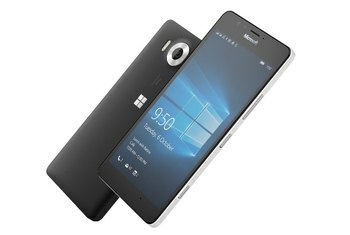 Oddly enough, Microsoft opted for the same screen resolution within the Lumia 950 XL as the standard 950: 2,160 x 1,440. That makes for a lower amount of pixels per inch at 518ppi. Still, that matches the same-sized Samsung Galaxy Note 5 and crushes the 5.5-inch iPhone 6S Plus's 401 ppi. ... right now it’s a bit of a buggy mess and Windows Hello is an inferior replacement for faster, more accurate fingerprint sensors. 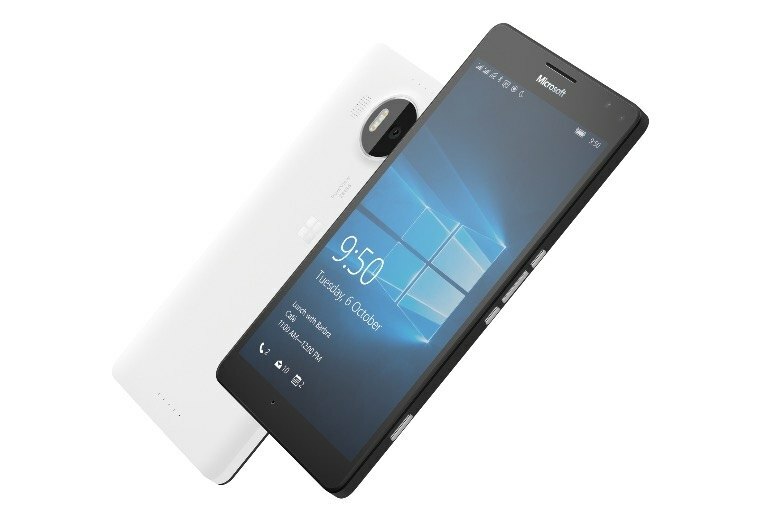 And while the Lumia 950 XL’s Quad HD screen and solid 20-megapixel camera are undeniably quality, you’ll find rival Android hardware for the same price that’s just as good. 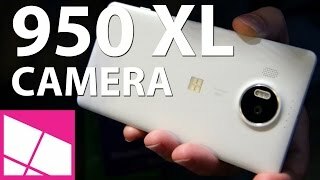 ... the Lumia 950 XL is one of the most expensive handsets on the market, and while the camera and wireless charging go some way to making it seem like a flagship, it’s lacking in other ways. Where’s the fingerprint reader, for example? One thing Microsoft has got right, though, is web browsing performance. A Peacekeeper browser benchmark score of 813 might not be particularly outstanding, but in practice the Lumia 950 XL can tackle complex web pages as well as any Android phone. 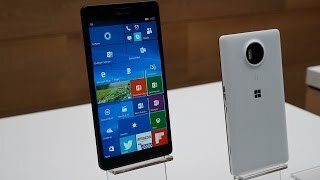 If you liked Windows Phone then you’ll feel right at home with the Lumia 950 XL. It doesn’t offer the best design, but for Windows fans it will tick all the right boxes. However, for Android and iOS users it’ll be of little appeal. 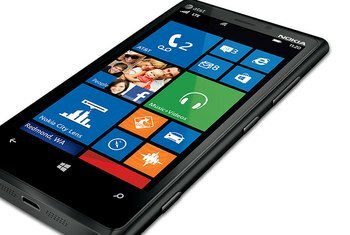 When Microsoft bought out Nokia to start selling phones under its own brand name, the company didn’t really rock the boat style-wise. 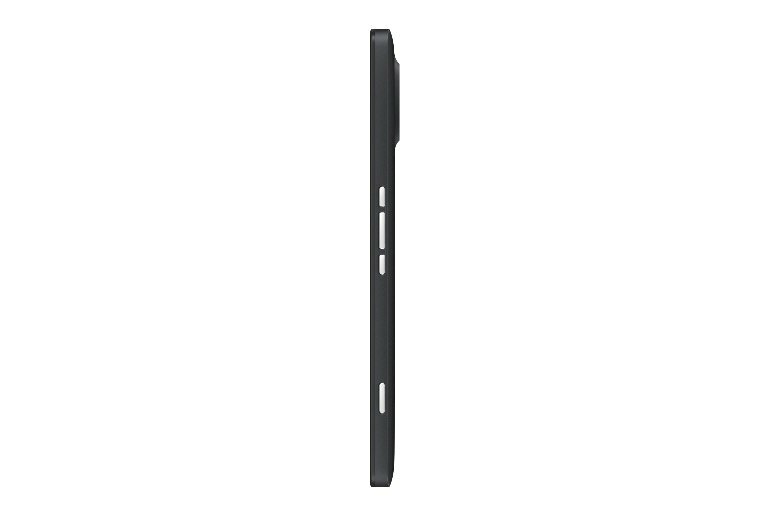 The Lumia 950 and 950XL are more of the same with their matte, plastic bodies. Snapping a couple photos with the 20-megapixel sensor isn't enough to render full judgement, but I will say this: They didn't choke in very low lighting conditions. But (there’s always a ‘but’), there are far too many bugs and niggly issues in the Lumia 950 XL to challenge the big dogs. The freezes, restarts, inaccuracy of Windows Hello, questionable battery life and randomly sluggish performance were consistent and frustrating. But first impressions can be wrong. 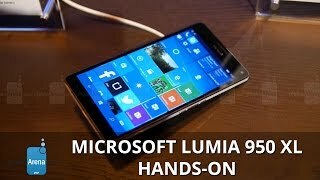 The Lumia 950 and 950XL is anything but cheap, packing the latest Snapdragon 808 and 810 processors, respectively.